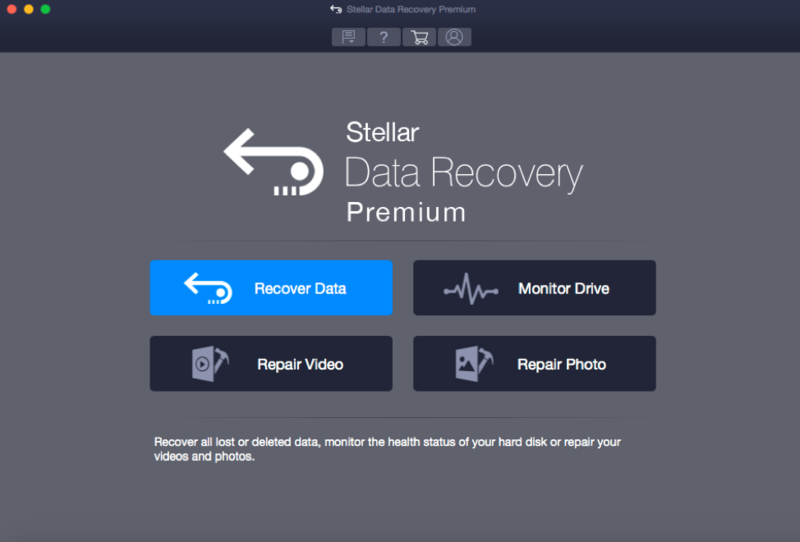 Stellar Data Recovery Premium is a flagship all-in-one software for Mac users to recover lost data, repair corrupt videos and photos, and monitor SSD/HDD health in real-time. 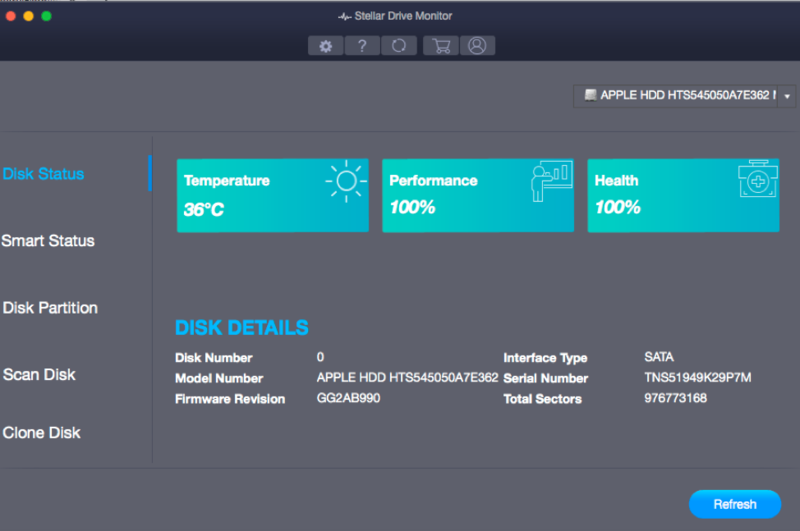 Not only that, Mac users can now use the software’s newly included Drive Monitor to clone their storage drive if they need to replace it with a new one with a replica, create its backup, or safeguard against permanent data loss when it is severely corrupt. The DIY software is super handy. In this blog, we are going to talk about the software’s installation and usage procedure for beginners. First, download the software from here, decompress the downloaded file, and double-click the disk image file to mount a virtual volume. Subsequently, drag the application from the mounted virtual volume to the Application folder. Now, accept the license agreement, choose a preferred language (out of English, German, French, Italian, or Spanish), and perform other settings as per instructions. Once through with the process, you have installed the software successfully. Proceed to the usage of the software. First off, launch the software to interact with its main interface as shown below. 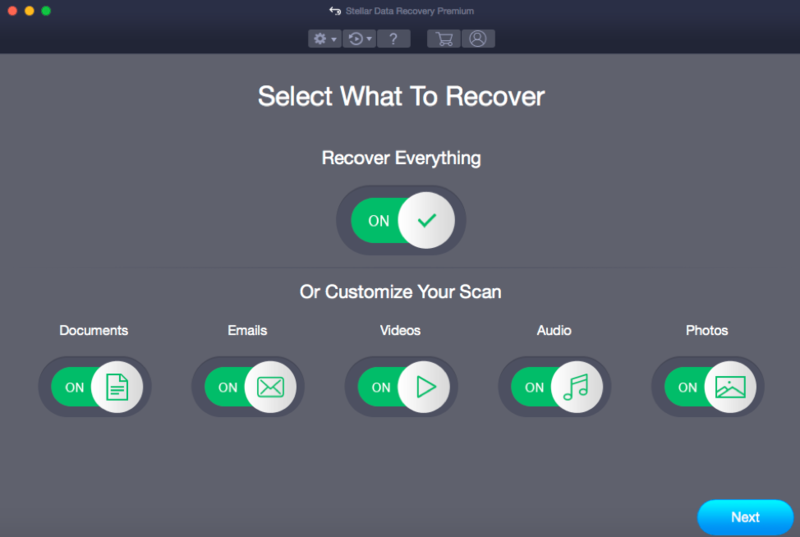 The interface displays the four main tasks: Recover Data, Monitor Drive, Repair Video, and Repair Photo. Each has its respective modules to get the corresponding task done with ease. For data recovery, click the ‘Recover Data’ feature. This launches the following screen. For the sake of clarity, we segregate the recovery steps in four basic operations: Select, Scan, Preview, and Recover. Go through the recovery steps as instructed by the wizard. For drive monitoring, click the ‘Monitor Drive’ feature. This displays the Stellar Drive Monitor screen, as shown below. All-new drive monitor performs multiple functions. See disk status, smart status, or disk partition. Scan the disk to map bad sectors or clone the disk. It is a complete drive health doctor. Click ‘Add File’ to insert the damaged files to the video repair engine and click repair to repair your corrupt videos. 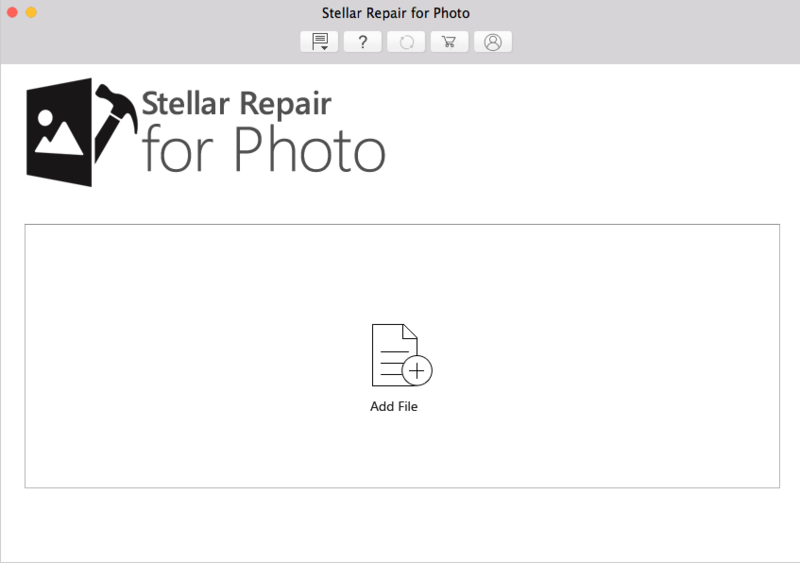 For repairing damaged photos, click the ‘Repair Photo’ feature. The photo repair module opens, as shown below. Click ‘Add File’ to feed the damaged photos to the photo repair engine and click Repair to repair your corrupt photos. That’s it, easy as 1-2-3! 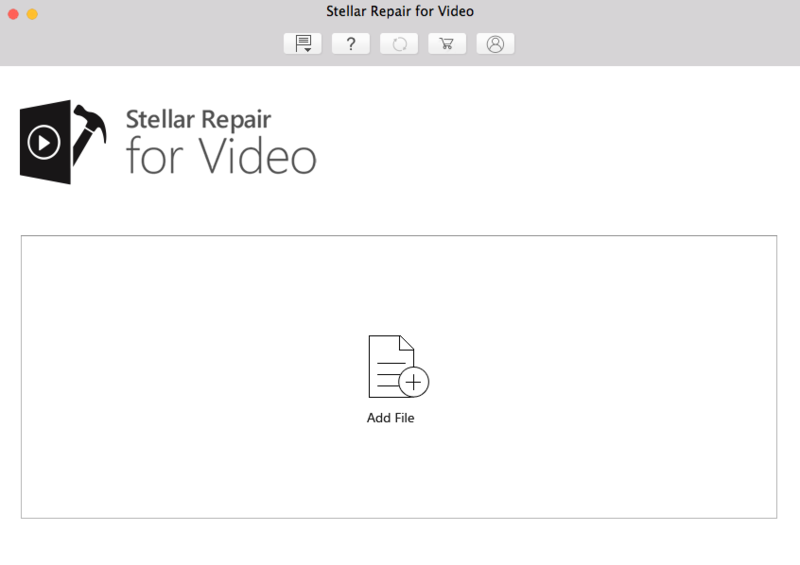 Stellar Data Recovery Premium is the most powerful data recovery software for Mac, with a simple DIY interface to recover data from corrupt/formatted hard drives and inaccessible volumes while also repairing corrupt photos and videos. To start your free trial visit this link here. Pulse One Technologies is now the first official and authorised distributor of Stellar Data Recovery in Australia.